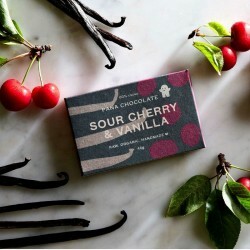 We've hand-picked the best vegan chocolate we could find. 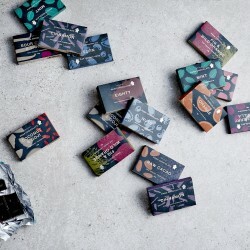 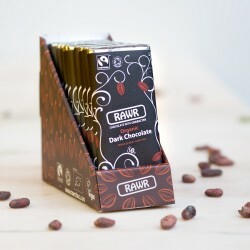 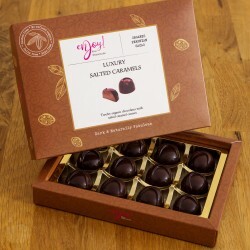 Choose from hundreds of vegan chocolate bars, vegan chocolate boxes and more. 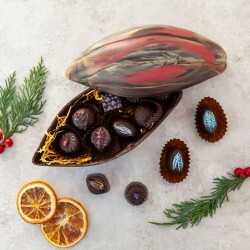 Order directly from the talented chocolatiers. 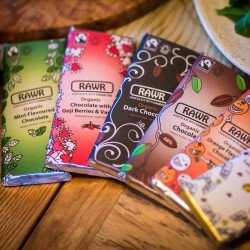 Superfood vegan chocolate, raw vegan chocolate and refined sugar free vegan chocolate, discover all kinds of varieties of vegan chocolate. 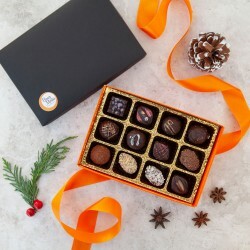 Perfect for you or as a gift.